 The Fiesta Movement took 100 social networking junkies. 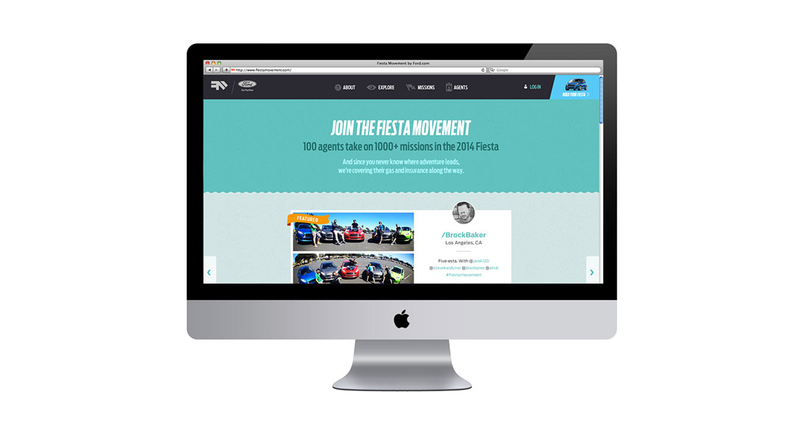 Gave them 2014 Fiestas, and sent them on missions around the country as Fiesta agents. 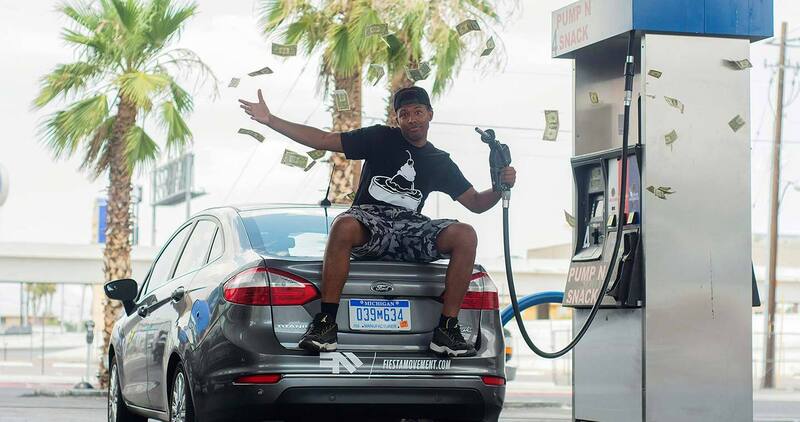 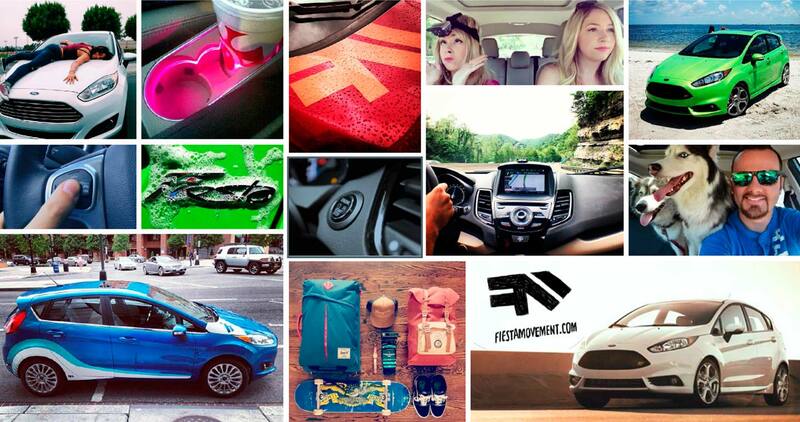 Their task was to post, blog, tweet and film their exciting experiences with their new rides. 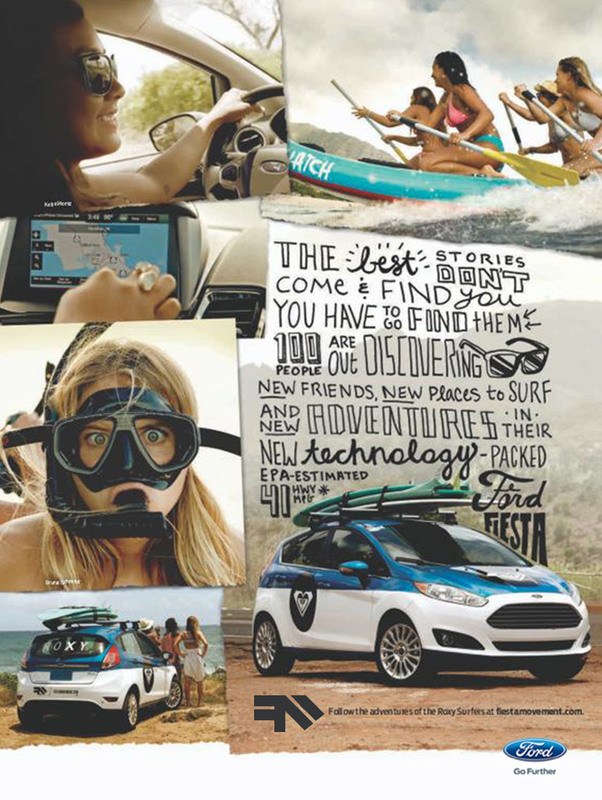 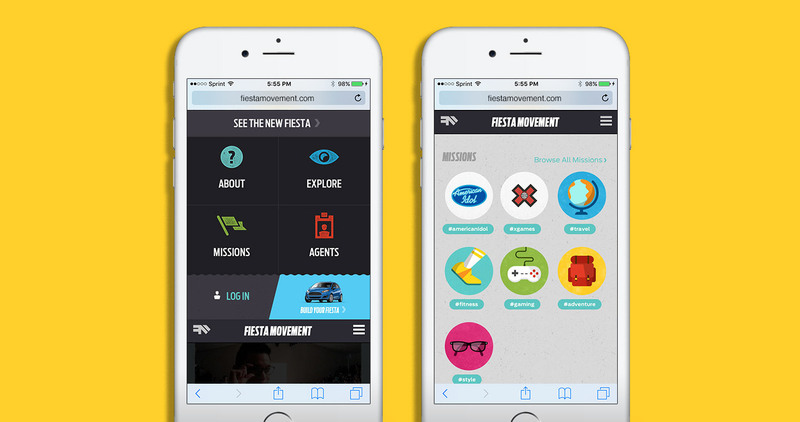 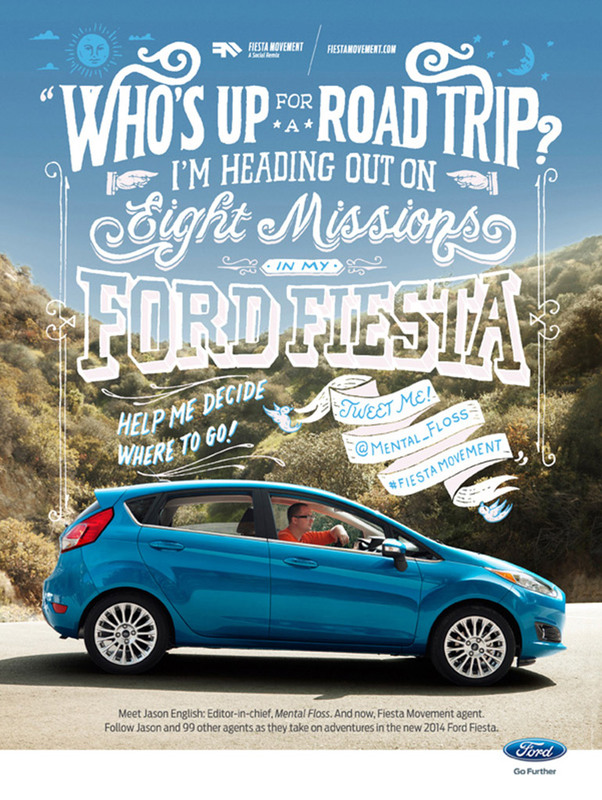 I collaborated with some talented people to create the Fiesta Movement’s strategy and over arching campaign cadences. 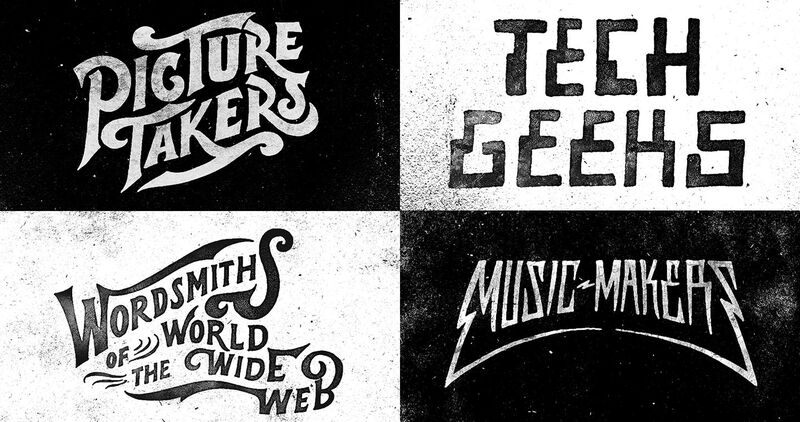 We worked with Jon Contino and Aaron James Draplin to create the look and feel for the visual experience, for both digital and traditional executions. 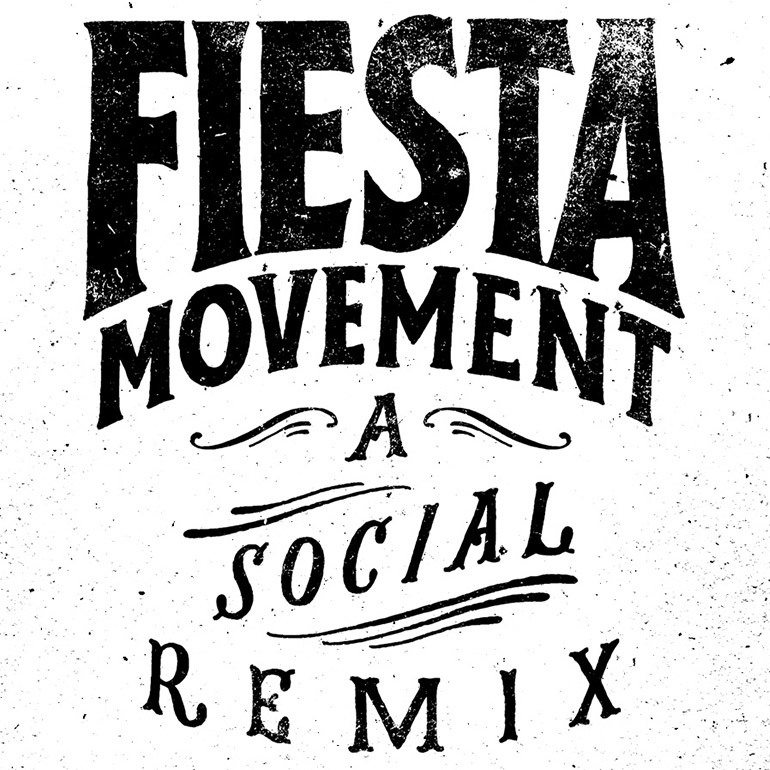 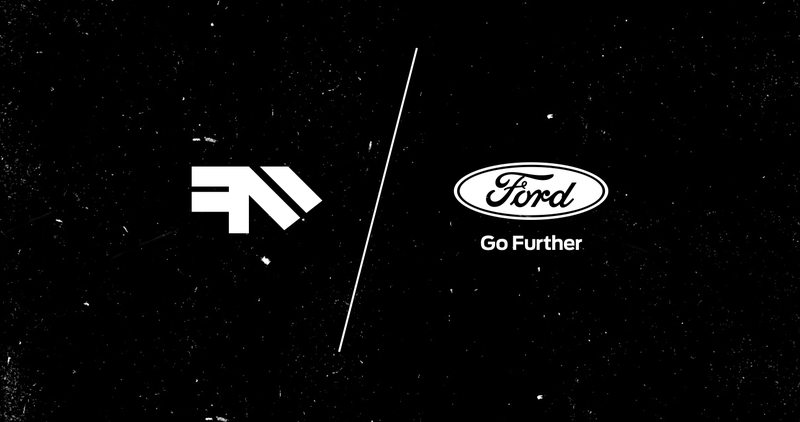 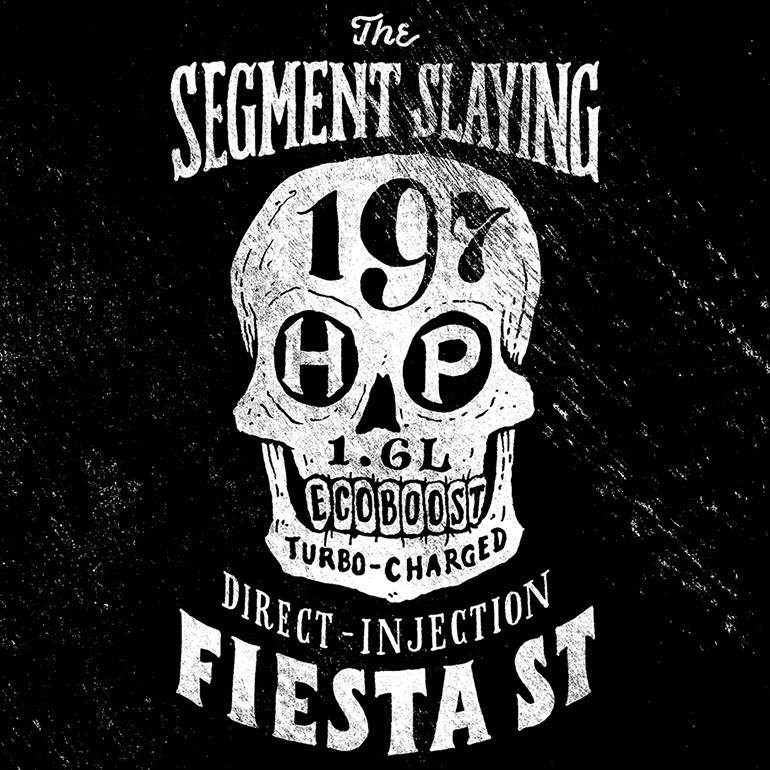 I collaborated with Tony Wolski to created the Fiesta Movement’s mark and typographical treatment.